How Much Should A High-Quality Pre-K Program Cost? 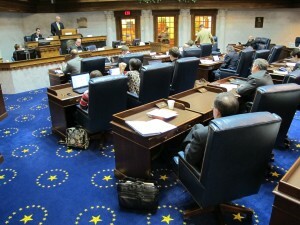 The Indiana Senate Education Committee meets in the Senate chambers in February. How much does it cost to do preschool right? A state-level plan slated for a vote in the Indiana Senate Education Committee on Wednesday would create a $7 million statewide pre-K pilot program for 1,000 students. The proposed $6,800 per student is higher than numbers we’ve reported before. But the New America Foundation recently estimated a newly-proposed nationwide preschool program should, in fact, cost more like $8,000 per pupil. 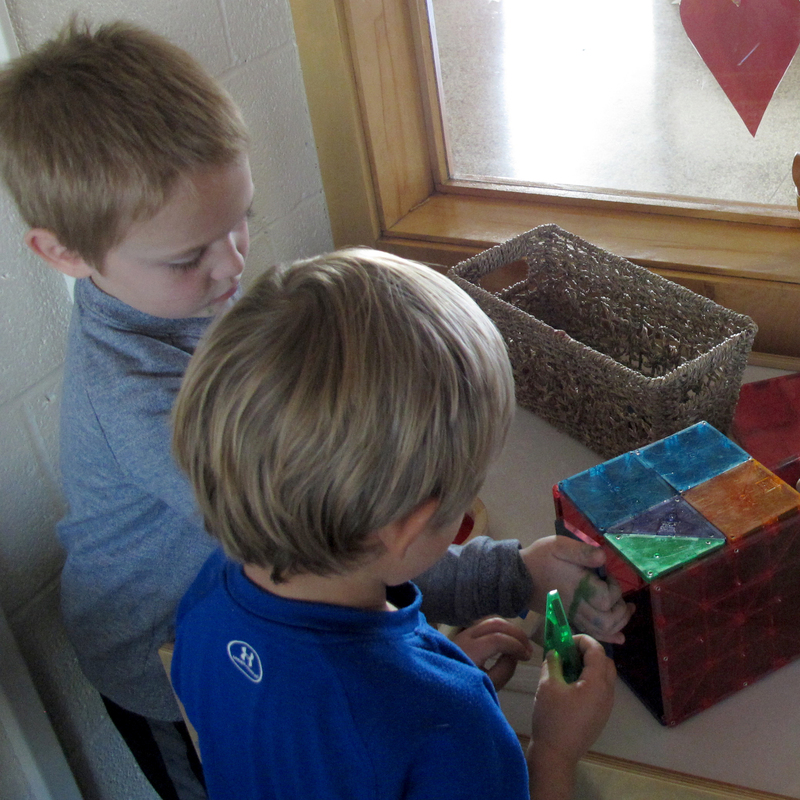 Can Other Indiana Communities Duplicate Columbus’ Successful Preschool Program? The average spending on a full day of instruction for K-12 students nationally is $12,442 per pupil… State-funded pre-K programs of decent quality cost $2,640 to $11,699, with the average at $6,408. So we round up to $8,000. As we’ve reported, it’s hard to keep pre-K teachers from leaving for K-12 schools, where they typically make more money. Indiana University’s Center for Evaluation and Education Policy suggested in 2006 the state could spend as little as $3,500 per student (roughly $68 million statewide) or more like $5,000 per student (closer to $100 million in total) on a half-day program. Meeting those cost obligations, as Eduwonk‘s Andrew Rotherham points out, might be difficult. “Delivering high-quality pre-K is an investment that pays off in the future — but it’s one that Washington has to pay for now,” Rotherham blogs. Cost was on the mind of senators like Luke Kenley, R-Noblesville, who chairs the Senate’s powerful appropriations committee. His concern? That the pilot program might prove so convincing that the state would be compelled to offer preschool to all of Indiana’s poor children. By his math, based on the income guidelines in the program, that could cost the state $544 million a year. Kenley’s math would cover a universal program for 80,000 students — roughly the enrollment in kindergarten this year.